15 | April | 2011 | Shelf Elf: read, write, rave. 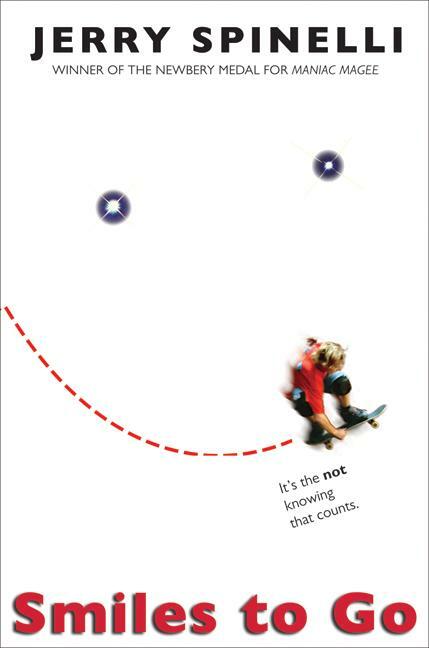 Jerry Spinelli’s Smiles to Go is about not knowing. The main character, Will, finds it hard to live in the moment. He likes to be in control. He likes to be certain, and he believes that he is sure about a lot of things. The day he learns that protons can die forces him to face the fact that there might be a lot of things he doesn’t know. All of a sudden, his life seems full of not knowing. Not knowing if his only girl friend is actually meant to be his girlfriend. Not knowing if his pesky little sister is ever going to be become something other than annoying. Not knowing if there is anything in the world that is certain and forever. He figures out a lot of things in this book, but the best part is that he starts to realize there will be things he might never figure out. Life is mysterious and uncertain and freaky sometimes, but you’ve got friends and family to live it with you. Smiles to Go is a quick read. It’s peppy and funny and moves along at a brisk clip. 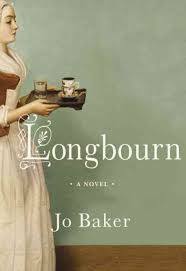 Sometimes books with short chapters leave me a little dissatisfied, and not feeling like I know the characters as well as I do when things aren’t stopping and starting all the time. Even with short chapters, I found Spinelli’s characters were believably satisfying and complex. It’s always a good sign when you find yourself imagining whole novels about secondary characters. Plus, Smiles to Go captures what it’s like to fall for someone for the first time, and how that is one of the most uncertain and awesome experiences life can bring. You’ll read Smiles to Go fast, but you’ll be thinking about it for a while. Smiles to Go is published by Harper Collins. This entry was posted in Teen/YA on April 15, 2011 by shelfelf.